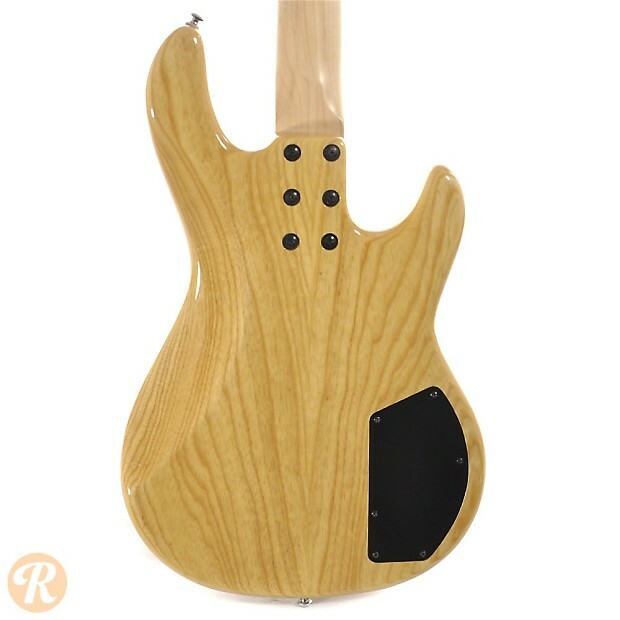 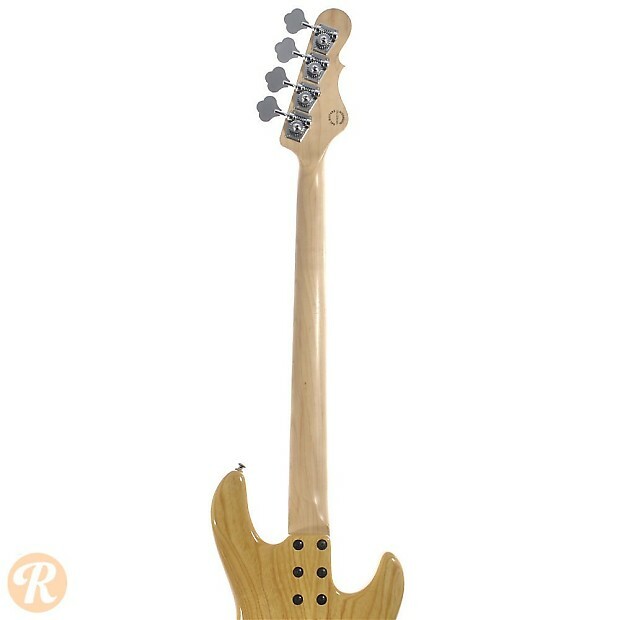 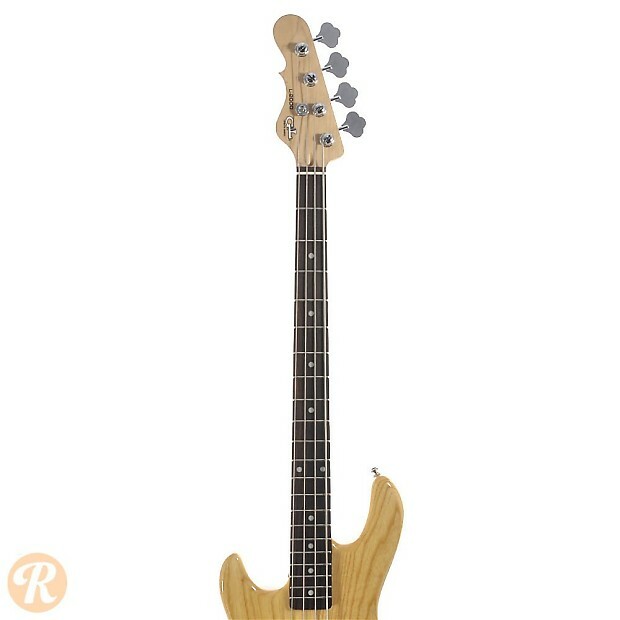 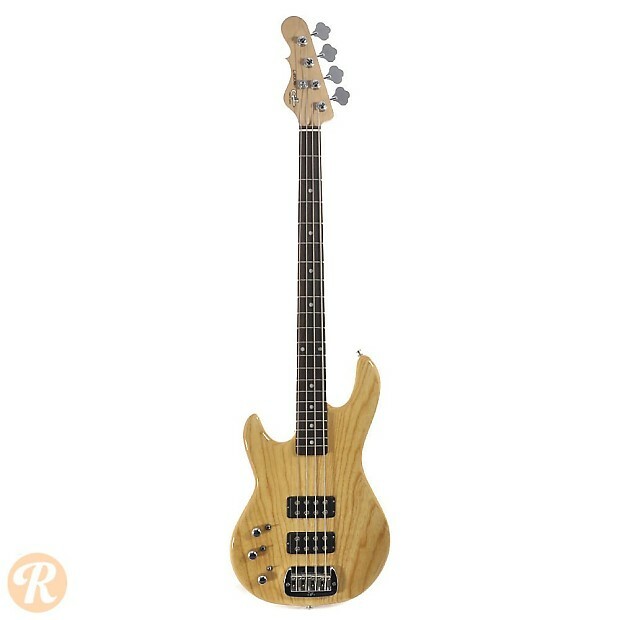 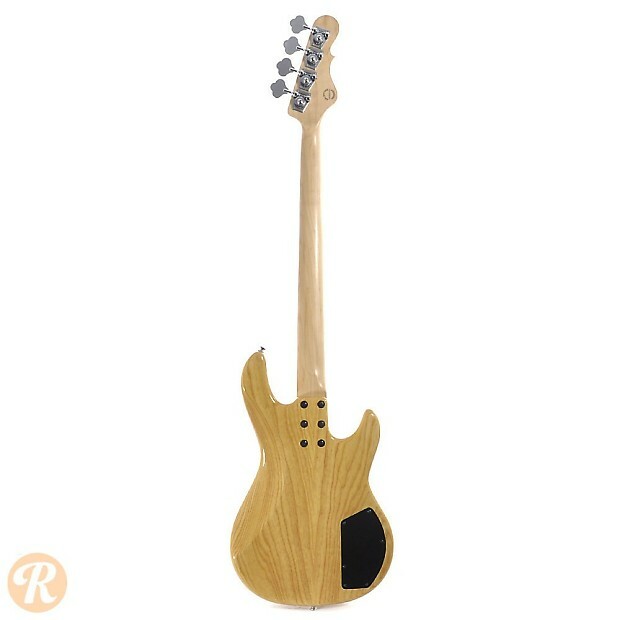 The L-2000 was one of Leo Fender's original bass designs for G&L in 1980. 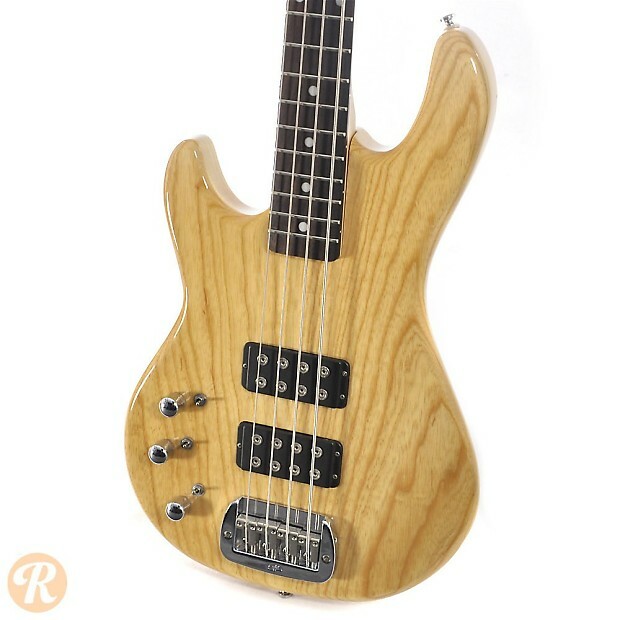 In many ways, the dual humbucker set and bolt-on neck can been seen as a continuation of designs he made for Music Man and Fender before that. 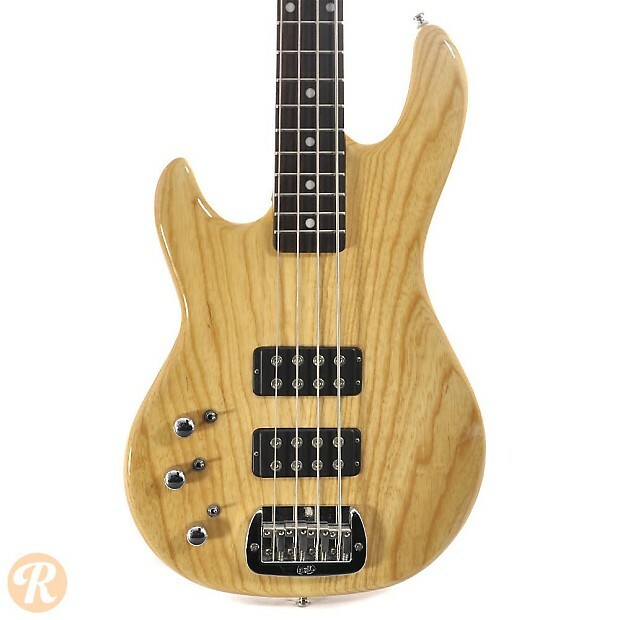 The L-2000 Tribute is a lower-end imported version of the original L-2000.